Cornwall Air Ambulance is opening its doors on Sunday 18 February to help you finish half term with a bang at a behind-the-scenes viewing of the helicopter and life-saving equipment on board. This is an opportunity to see the specialist equipment used by the crew up close with detailed demonstrations of how they work and what they are used for. You can ask the crew your burning questions, see inside the helicopter and learn more about how they save lives across Cornwall and the Isles of Scilly. As well as the crew and their demonstrations, you will also be able to enjoy fun activities and indulge in delicious treats. 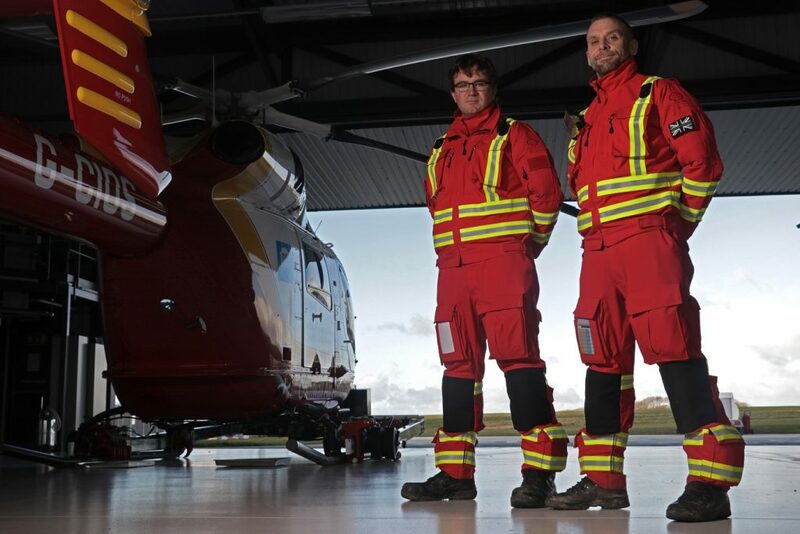 There will be the chance to go on a virtual reality adventure or rescue mission with the 360-degree challenge video and Cornwall Air Ambulance crew flight. Grab a bargain at the pop up charity shop and if you have any unwanted Christmas gifts bring them along as a donation and help save a life. Pop along to Cornwall Air Ambulance headquarters between 11am and 3pm and learn more about the life-saving charity. Cornwall Air Ambulance Trust, Trevithick Downs, Newquay, TR8 4DY. Free entry to all but donations welcome.